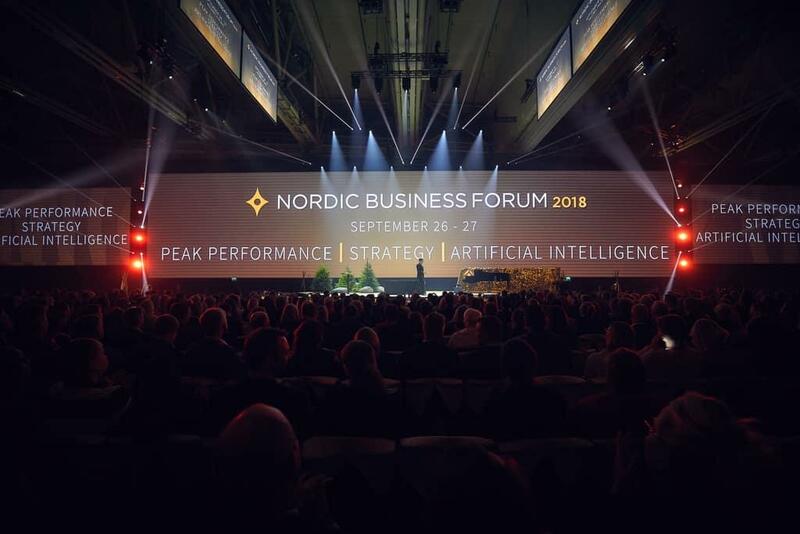 We are extremely sorry to announce that Lindsey Vonn will be unable to attend Nordic Business Forum this year due to unforeseen circumstances. This is a very unfortunate situation for us all, and both Lindsey Vonn and we are sorry she cannot make it to the event. Lindsey wishes Nordic Business Forum a highly successful event.